Members of New Hampshire's Democratic Congressional delegation say the investigation led by Special Counsel Robert Mueller needs to continue without interference following the conviction of President Donald Trump's former campaign chairman and guilty plea from his former personal lawyer. Kuster says she observed a lot of confusion among enforcement officers at the detention center who are unsure of how the families would be reunited. President Donald Trump signed an executive order Wednesday ending his administration’s immigration policy to separate children from their parents at the U.S. border. Congresswoman Annie Kuster is planning to visit McAllen, Texas on Friday, where hundreds of children are being kept in a former warehouse. She spoke with All Things Considered Host Peter Biello about her trip and what’s next for immigration reform. 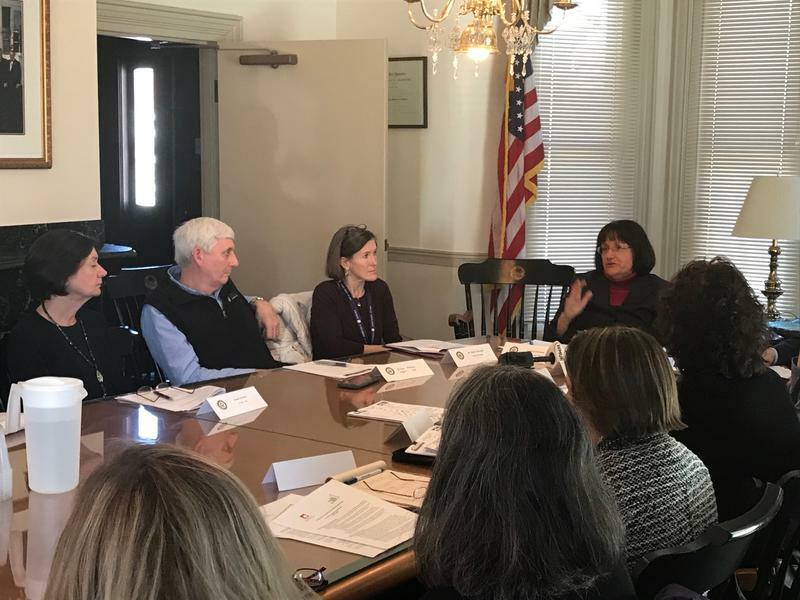 Congresswoman Annie Kuster met in Concord Monday with more than a dozen state and local leaders to discuss how to best use funding aimed at the opioid epidemic. 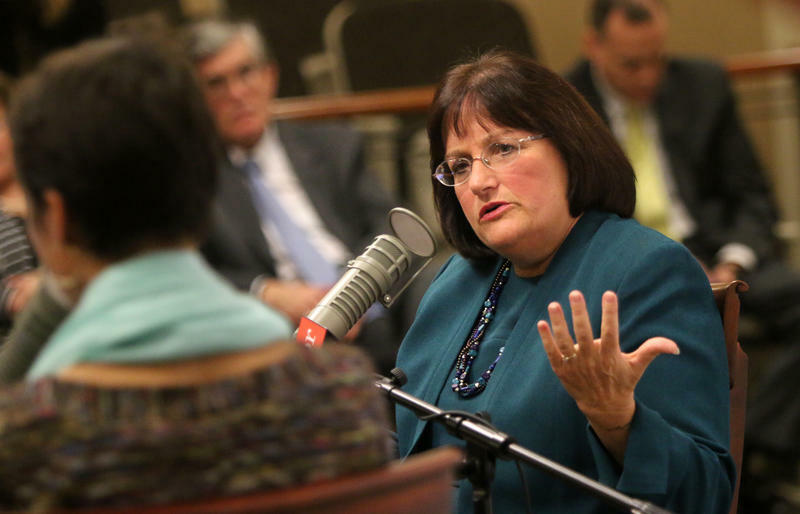 Kuster led a listening session where doctors, law enforcement and mental health experts offered expertise on how to battle addiction in the state. 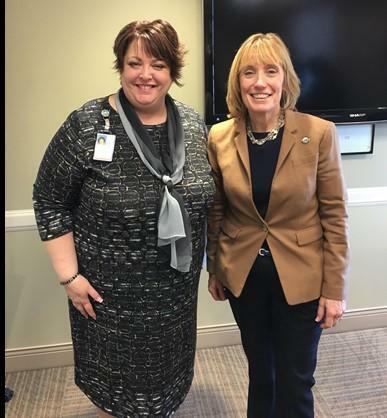 One major theme was that, while the promise of billions of dollars in funding is welcome, New Hampshire needs to do more to make sure there's a trained workforce on the front lines. 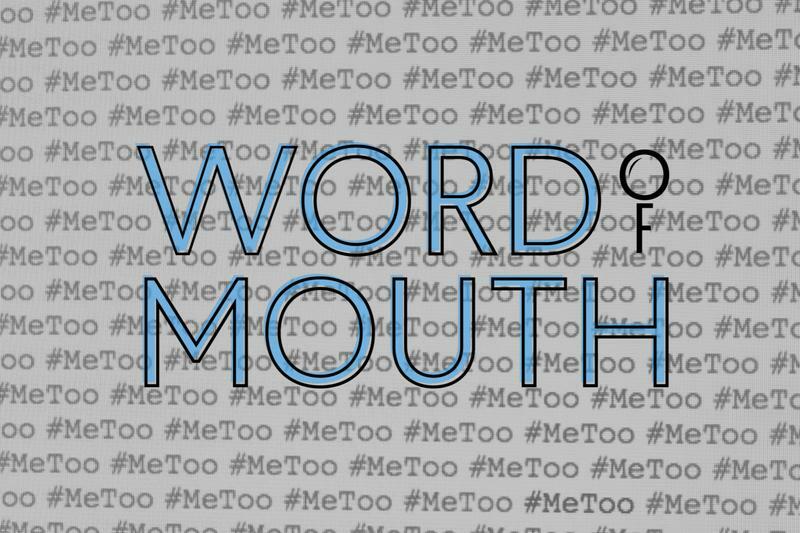 In the months since #MeToo went viral on social media, millions of people across the globe have broken the silence on their stories of sexual assault and harassment. But where do we stand in New Hampshire? 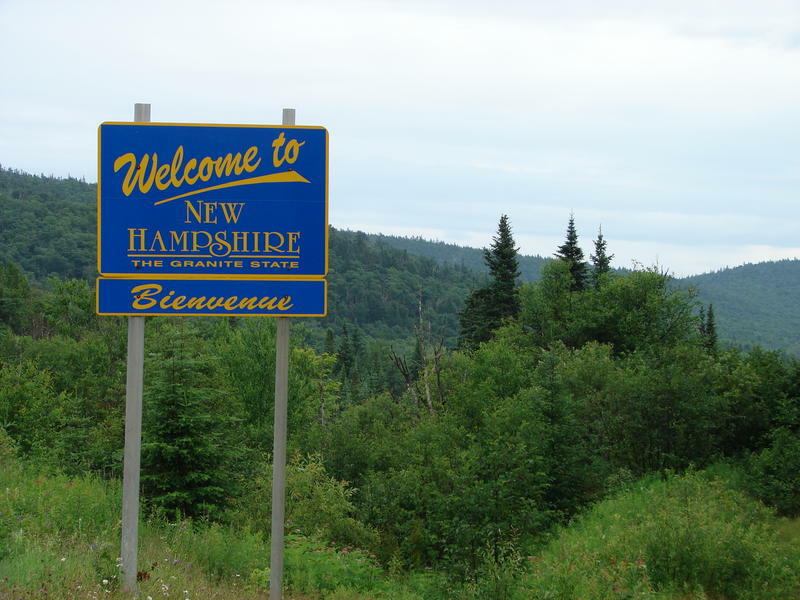 How has the Granite State responded to the Me Too movement? What conversations are we having? What actions are we taking? 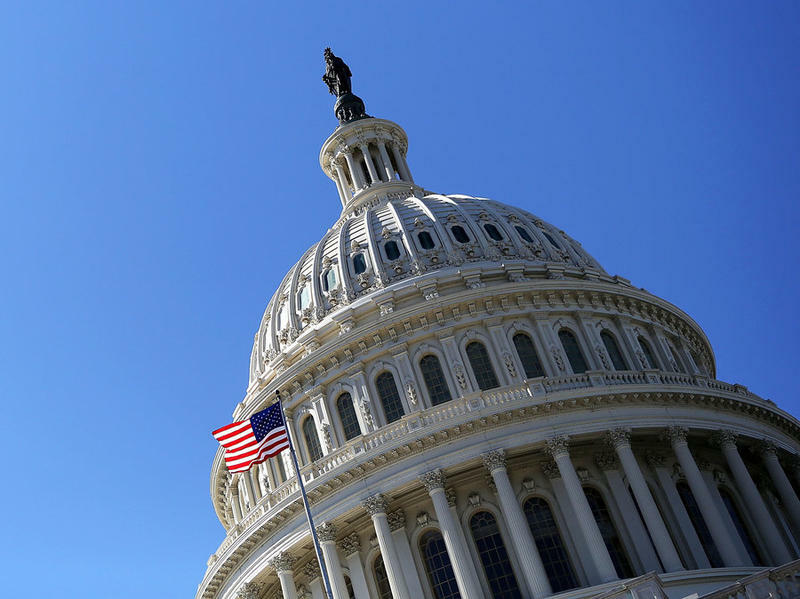 A bipartisan group of lawmakers, including House Representative Annie Kuster, have introduced legislation to prevent and respond to sexual harassment in Congress. The Me Too bill would require more transparency and provide better support for victims and whistleblowers. 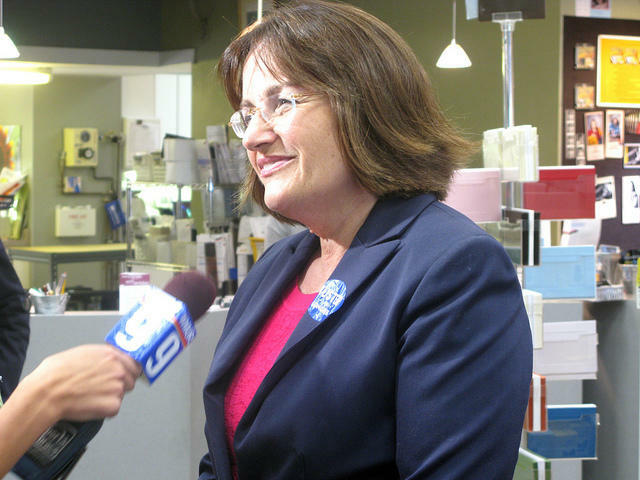 Morning Edition Host Rick Ganley spoke with Congresswoman Kuster by phone about the bill. Both New Hampshire representatives Annie Kuster and Carol Shea-Porter voted against the Republican budget, which passed today in the House. Kuster says the budget would make devastating cuts to Medicaid and Medicare while giving tax cuts to billionaires. 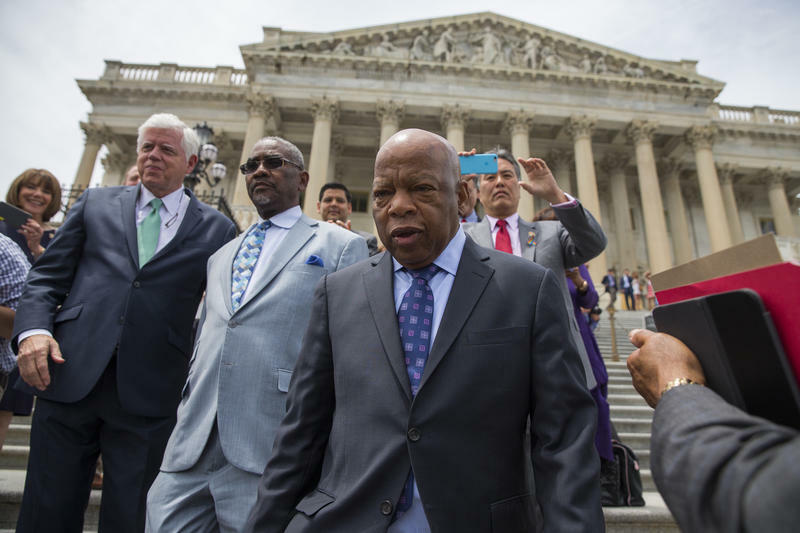 Shea-Porter echoed those sentiments and cautioned that Congressional Republicans will now try to use the reconciliation process to make these goals a reality. Meanwhile, the White House is praising the passage of a budget in the House as a necessary step for a tax overhaul. 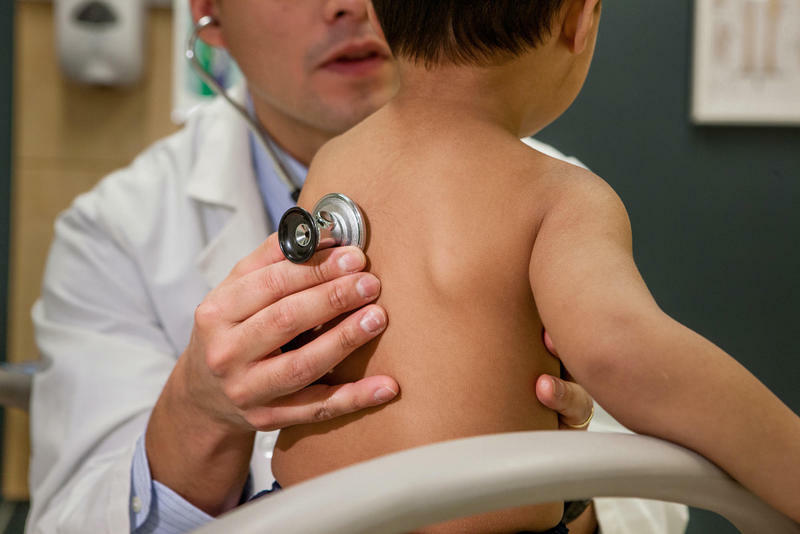 New Hampshire Sen. Maggie Hassan and Rep. Annie Kuster will be discussing the Children's Health Insurance Program and other programs that face an uncertain future due to funding problems. The Democrats are meeting at Girls Inc. in Concord on Friday to discuss funding the program, a related community health center bill, and the National Service Corps. Health care professionals and child advocates are joining them. 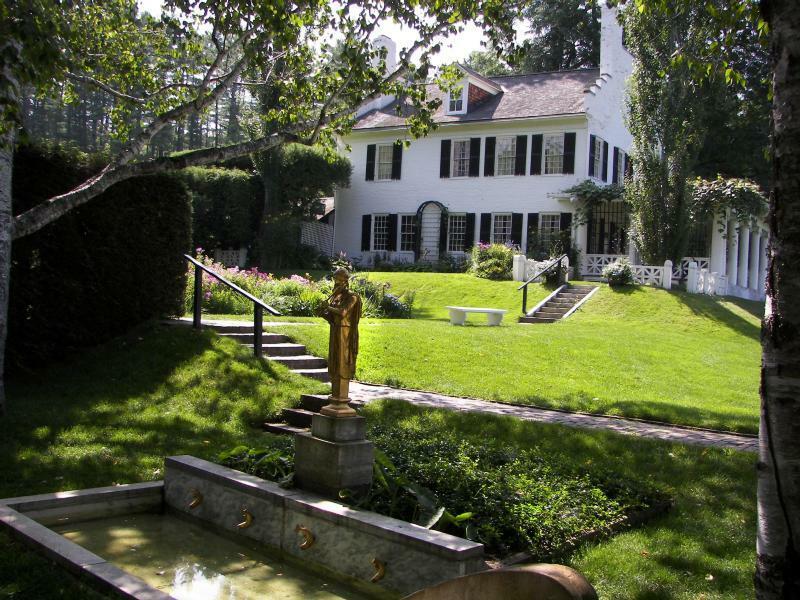 The House has passed a bill by U.S. Congresswoman Annie Kuster that would redesignate the Saint-Gaudens National Historic Site in New Hampshire as a national park, in recognition of its artifacts and properties. Kuster, a Democrat, said Tuesday that by renaming the site a national park, it is her hope that more visitors will be encourage to visit the site in Cornish to learn about sculptor Augustus Saint-Gaudens' impact on America's artistic heritage. She said it plays an important role in the local economy and is a valued tourist attraction. After last fall’s election, New Hampshire's Second District Congresswoman, Ann McLane Kuster, said she hoped to find areas where should could agree with President Trump. "Absolutely I’ll be looking for common ground. Paid family leave that’s one that I think is important, and obviously infrastructure investment, I think is very significant for the economy. And I think there will be others." New Hampshire imports all of its fossil fuels, meaning a lot of money leaves the state to keep our lights on. Local clean energy companies want to change that, by transitioning to renewable sources like solar and biomass. Congresswoman Annie Kuster expressed support Monday for New Hampshire’s green energy economy and opposition to Donald Trump’s withdrawal from the Paris Climate Accord. 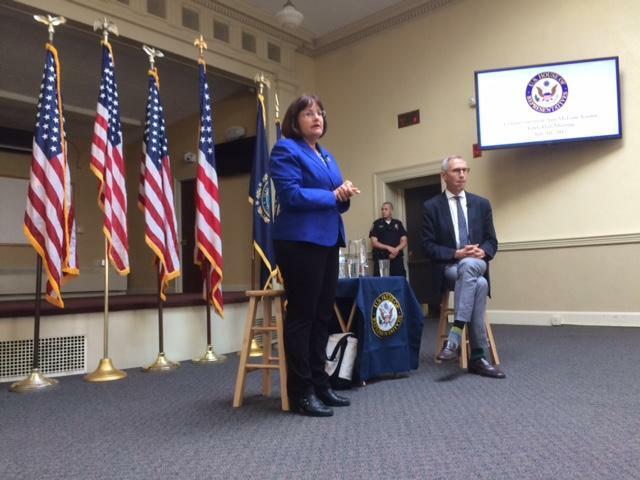 Speaking in Peterborough alongside clean energy advocates, Kuster said the state should stay committed to the goals of the Paris agreement and invest in New Hampshire energy. 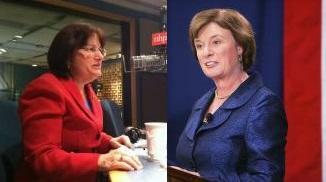 The Director of the National Institute on Drug Abuse joined New Hampshire Rep. Annie Kuster in Hanover Tuesday afternoon. 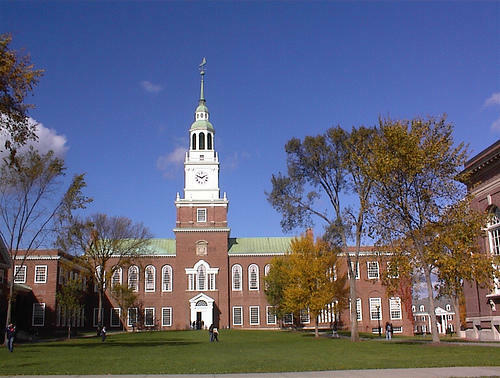 They spoke as part of a discussion on the opioid crisis hosted by Dartmouth College. 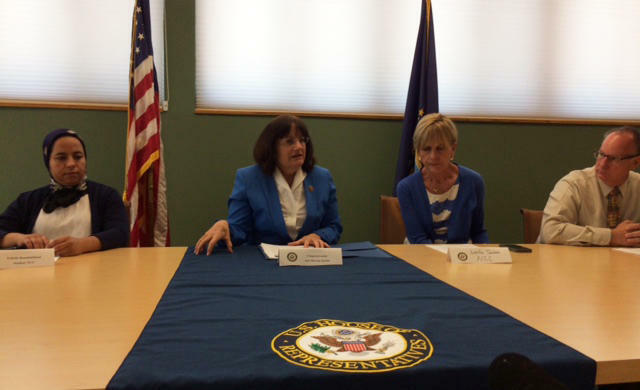 U.S. Congresswoman Annie Kuster has been in New Hampshire this week, spreading awareness around sexual violence. Her last stop is Friday in Pelham. All members of New Hampshire's congressional delegation have signed on to a letter to President Trump demanding that he exempt the Department of Veterans Affairs from his executive order freezing federal hiring. 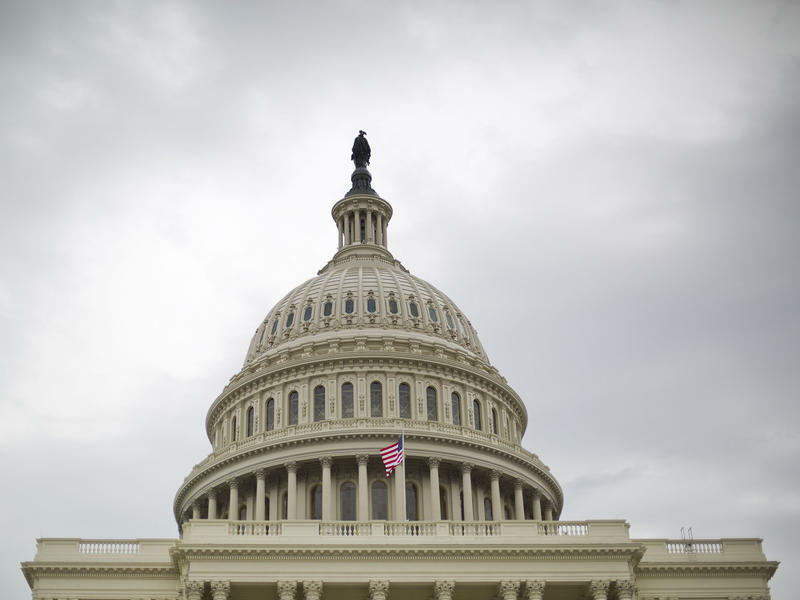 Senators Jeanne Shaheen and Maggie Hassan and Representatives Carol Shea-Porter and Annie Kuster, all Democrats, say a hiring freeze at the VA will delay veterans’ access to health care and resolution of their disability claims. A bipartisan bill designed to improve cross-border travel between Canada and the U.S. has passed Congress and is headed to the president's desk. New Hampshire Congresswoman Annie Kuster is one of more than 150 House Democrats urging President-elect Donald Trump to rescind his appointment of Steve Bannon as chief strategist. In their letter to Trump, House Democrats say the former CEO of Breitbart News used his platform to promote anti-Semitism, xenophobia, and racism. 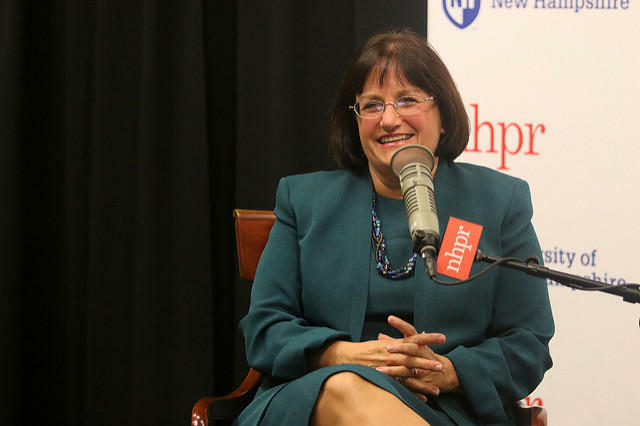 Kuster spoke to NHPR’s Morning Edition about her concern. 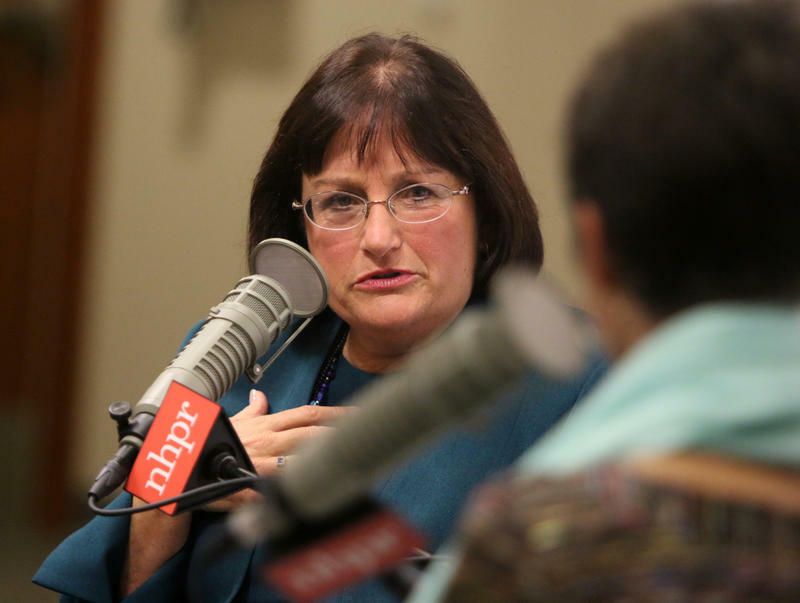 En route to a recent candidate forum with NHPR's The Exchange, Congresswoman Annie Kuster took a few moments on the elevator ride up to make the case for why voters should consider sending her back to represent New Hampshire's 2nd Congressional District. Ahead of our recent forum with Congresswoman Annie Kuster, we asked you to let us know what issues you wanted to hear as part of that conversation. 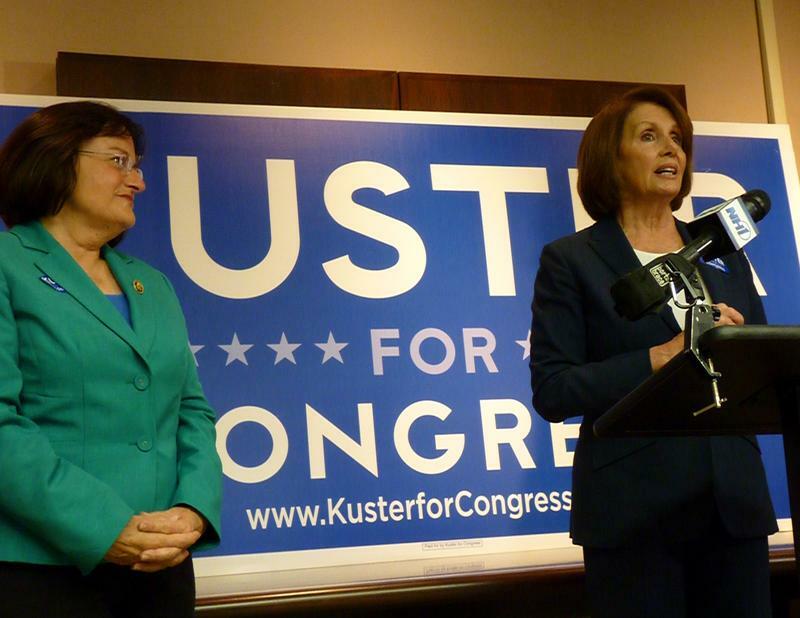 As a first-term Democrat, serving in a Republican-led Congress in an era of intense partisan gridlock, Ann Kuster probably wasn’t going to accomplish a lot after being elected in 2012. And in the four years since, Kuster has had an unremarkable run in Washington, by at least one measure: Of the 29 bills she’s introduced, just one - to rename an air traffic control tower in Nashua – was signed into law. Then again, House Democrats on the whole haven’t had many legislative achievements since Republicans took over Congress in 2010. 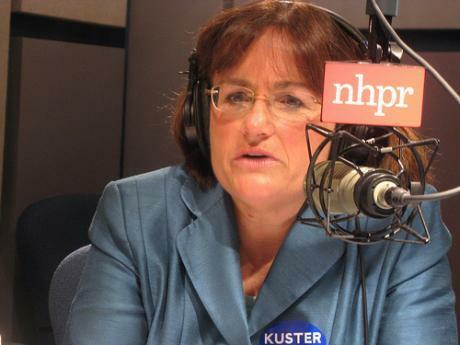 But according to Kuster, there’s more to her record over the last four years than meets the eye. 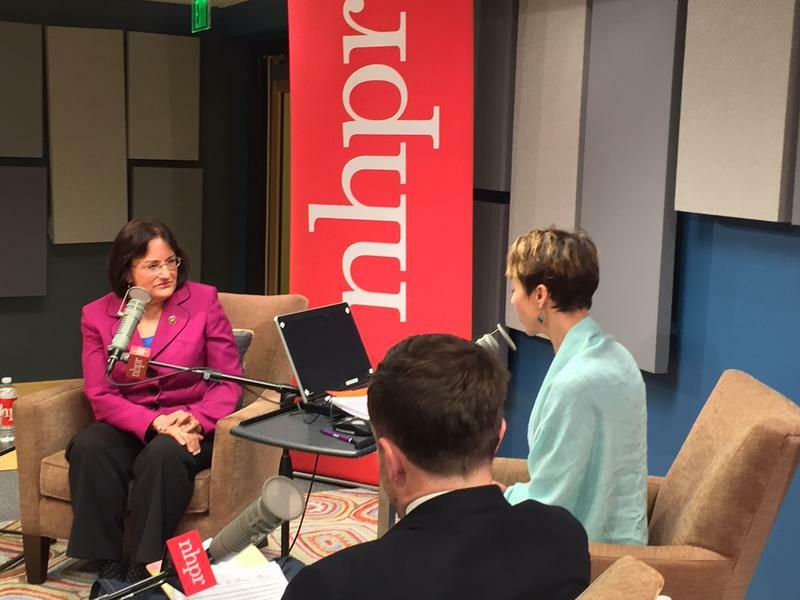 What Questions Do You Have for Congresswoman Annie Kuster? We're sitting down with Congresswoman Annie Kuster on Wednesday, and we want to know what issues you want to be part of the conversation. Let us know, and you could end up getting an answer. Jim Lawrence, a Republican running for U.S. Congress from Hudson, hasn’t paid property taxes on his home for three years, according to the Concord Monitor, which reported Lawrence owes the town of Hudson $15,614 for a home valued at $289,100. New Hampshire Congresswoman Annie Kuster says hackers may have accessed her personal information as part of a breach that targeted the Democratic Congressional Campaign Committee. The Democrat tells WMUR-TV she's working with the FBI and national security experts. She says "we're increasing our own security on all of our systems." 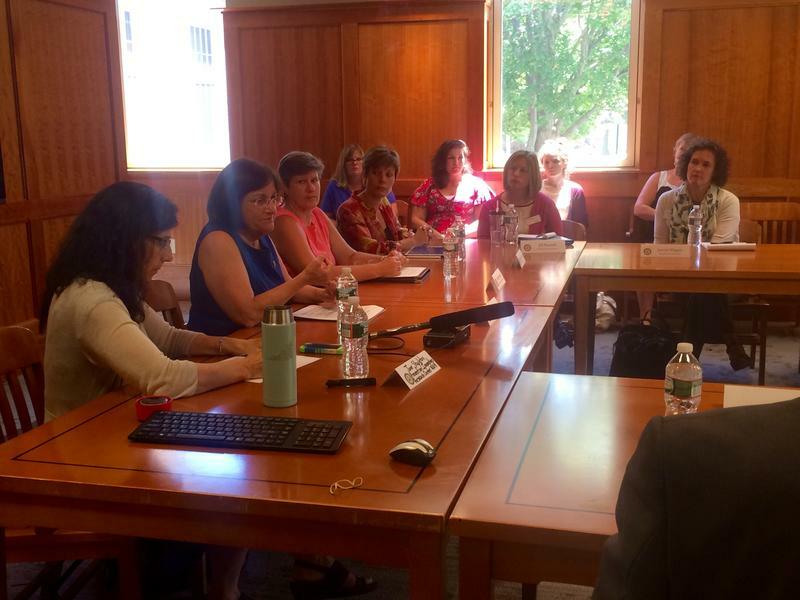 New Hampshire Congresswoman Ann Kuster was in Concord Tuesday to talk about sexual assault and how colleges and universities can prevent such incidents in the future. New Hampshire Congresswoman Annie Kuster has introduced a bill that would put labels on opioids to warn users about the addictive nature of narcotics. New Hampshire Rep. Annie Kuster joined dozens of Democratic colleagues who took over the floor of the Capitol in Washington on Wednesday to call for a vote on gun reforms.